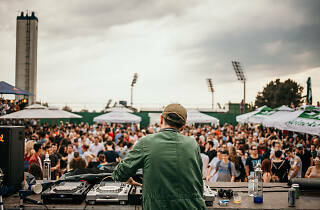 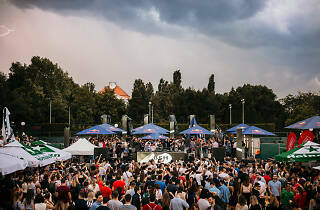 Zagreb Sunset Session have been throwing golden-hour parties for six years, staging events in museums, fortresses, rooftops and other unique locations across Zagreb. 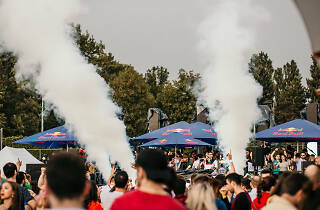 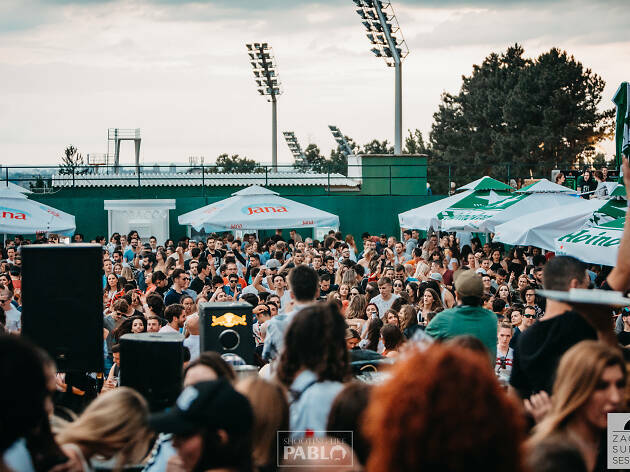 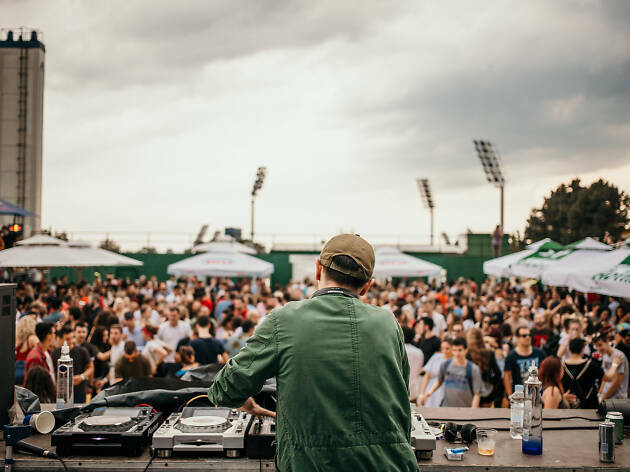 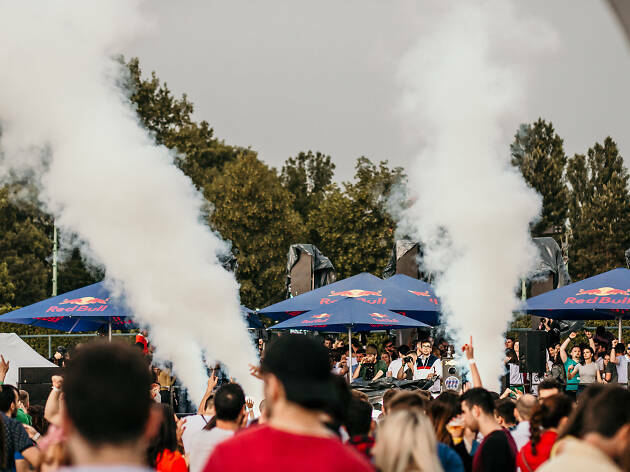 The outdoor party vibe buzzes with lasers, smoke machines and fire-canons – this time, they return to the central court of Sports Centre Šalata, high above Zagreb's city centre. 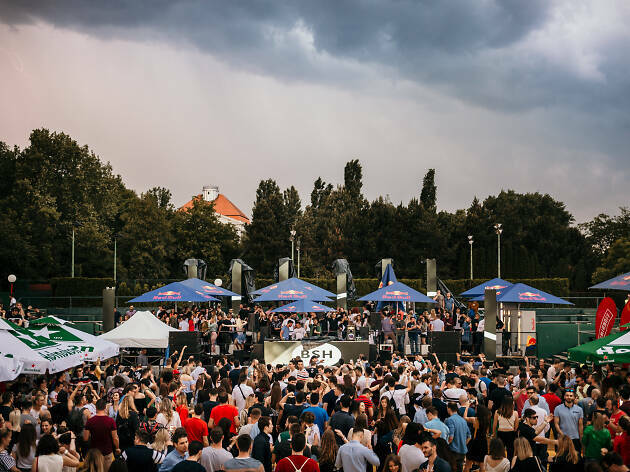 To ensure everyone gets to see the sunset, last entry is strictly at 6 pm. 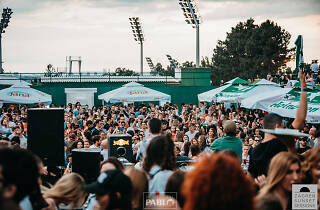 House music will come from British producer/DJ Weiss, with local support from Yakka, Tom Bug, Aldo Morro and Pablo Panda.